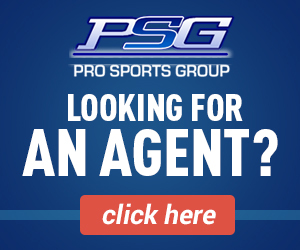 Pro Sports Group Agents and their Athletes comprise a rapidly expanding and highly successful group of individuals. Our Agent Resources tabs are designed for professionals and business entities interested in presenting their products or services to this group. 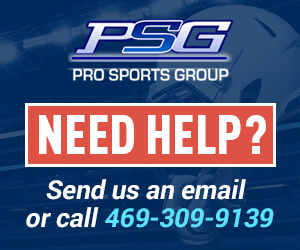 Pro Sports Group is a 19 year old company dedicated to helping our clients achieve financial, business, and personal success in the Sports Industry. Our main site, www.prosportsgroup.com, has a very high traffic flow and a very specific targeted audience. 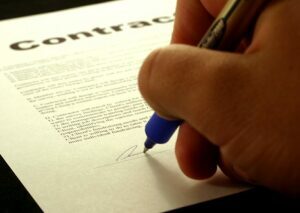 Your product or service must be directed to Sports Agents or their Athletes, be acceptable to Pro Sports Group, and meet our strict ethical standards.